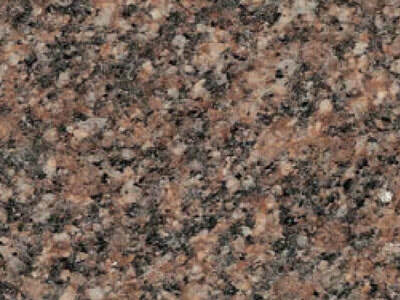 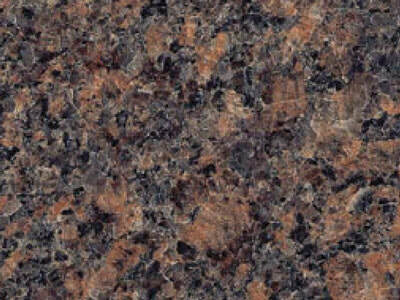 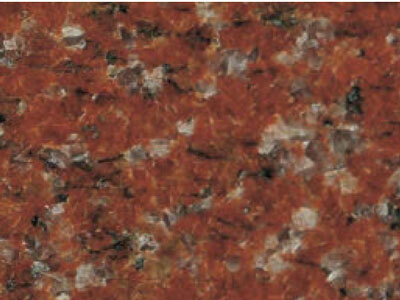 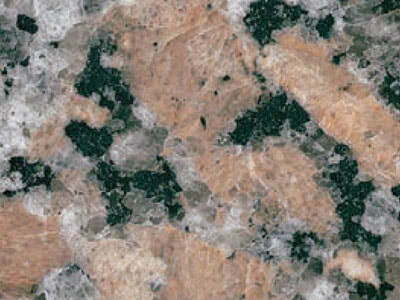 ​This gallery showcases a selection of common granite colors used as a base for bronze memorial plaques. 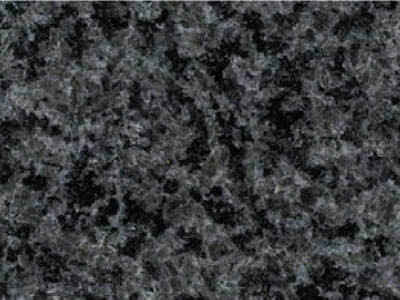 Additional colors available upon request. 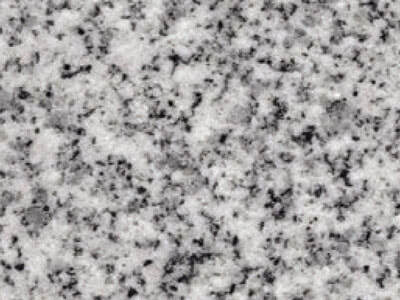 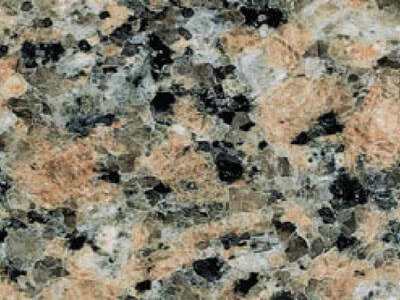 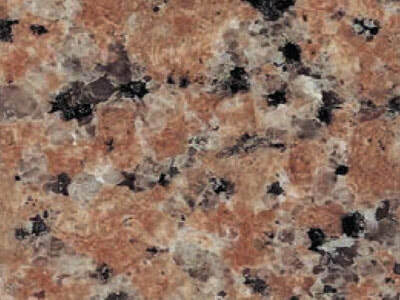 ​These color samples are intended to represent the polished granite as closely as possible; however, as a unique natural product, actual granite colors may vary from the samples.